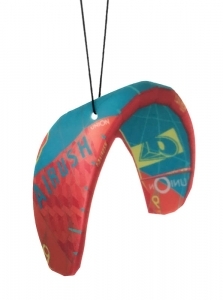 Car Air Fresheners in real Kite shape - Box of 24 Kites! 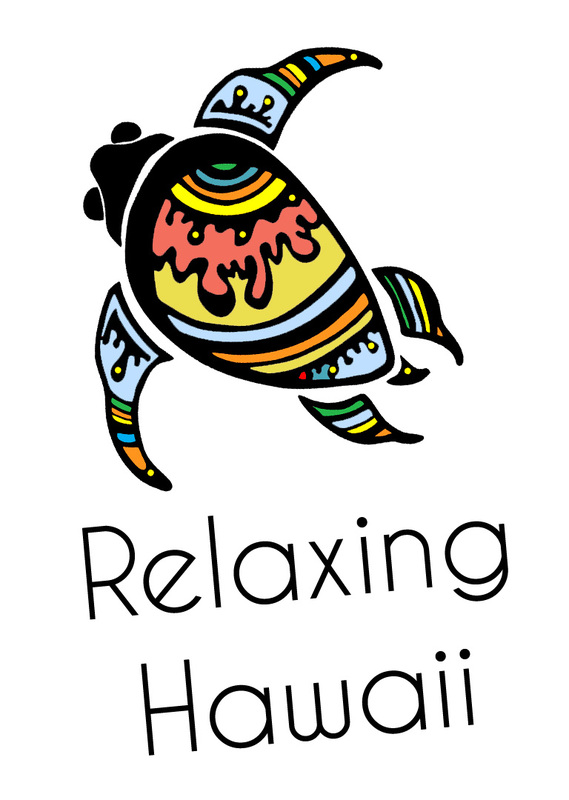 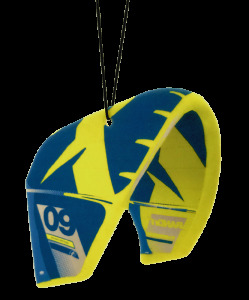 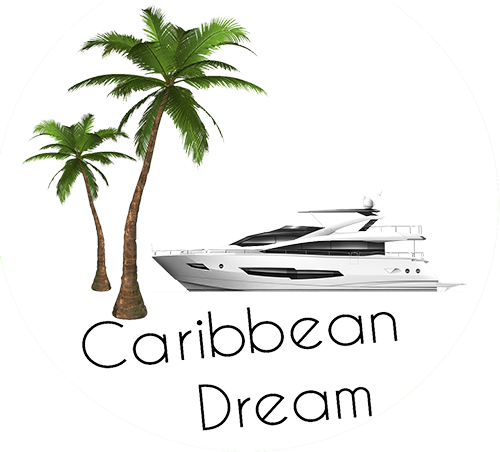 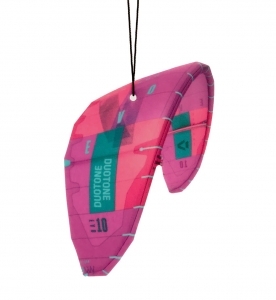 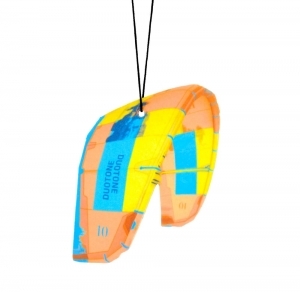 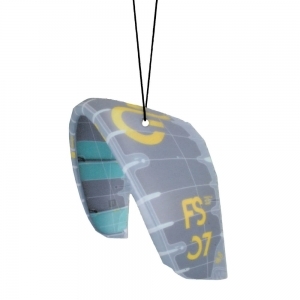 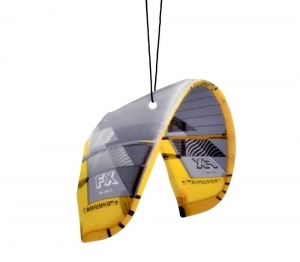 This product offers you all models of fresheners - 24 kites by one click! 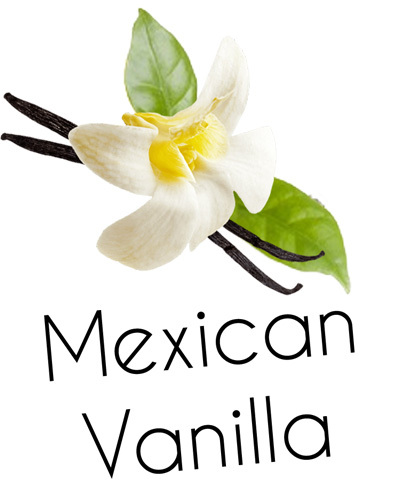 Buying this box you will receive mix of all fresheners. 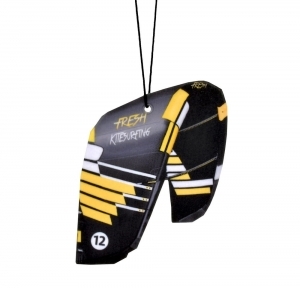 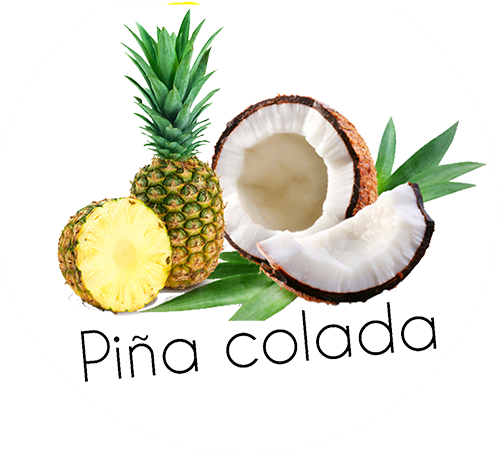 * If some models is unavailabe - we will replace this fresheners with another model from the same brand or fragrance.